On October 2, 2013, all roads lead to Hard Rock Café as Haribon celebrates its 41st year anniversary of stewarding biodiversity conservation in the Philippines with a fundraising concert dubbed as Biodiversity Rocks! 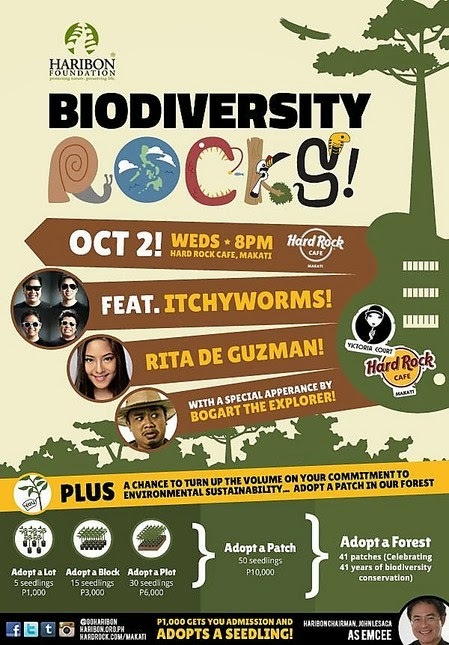 Haribon Foundation and Hard Rock Café are working together to promote environmental awareness, and foster public attention for the protection and conservation of the country’s natural resources. Thru this event, everyone is encouraged to realize not only their responsibility to care for the environment, but also become agents for change. The Philippines forests are in a state of degradation and it is urgent that Filipinos act, and act now. Bringing back our forests will ensure continued ecological services and help prevent the natural disasters that plague our country. Biodiversity Rocks! 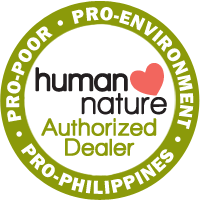 will promote Haribon’s flagship campaign that is ROAD to 2020 (Rainforestation Organization and Advocates), a movement committed to restore the Philippine rainforests using native tree species. 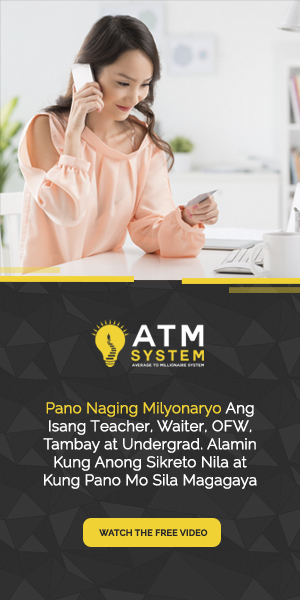 Donation of ticket is at Php 1,000 inclusive of one Haring Ibon complimentary drink and one adopted native tree seedling to be planted in one of Haribon's rainforestation sites. LIVE performances by Itchyworms, Rita de Guzman, Aia De Leon (former Imago member) and a guest appearance by Bogart the Explorer. Conservation is everybody’s business. It’s our turn to care and act for our forests. 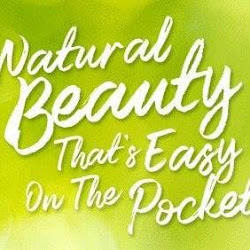 Make a green move! Give the gift of native trees to celebrate life. Rock with us and CHANGE THE FUTURE.